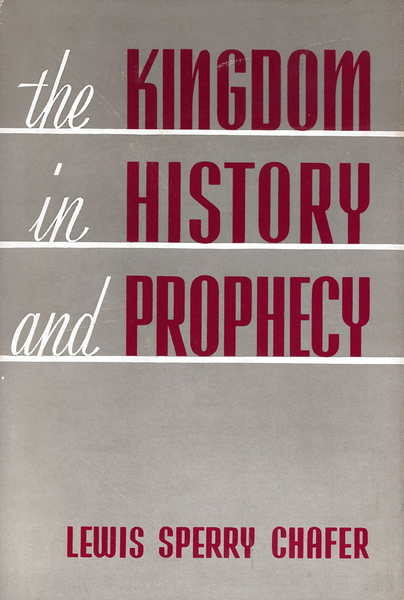 The Kingdom in History and Prophecy presents the whole outline of Scripture teaching as to God's plan and purpose in the earth. Lewis Sperry Chafer addresses the questions, "What is the kingdom?" "What is the Church?" and "When and how will Christ return?" and shows how the Bible has an answer for each one.